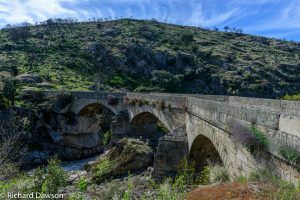 An Unconventional Officer – the first in a major new series about the Peninsular War. 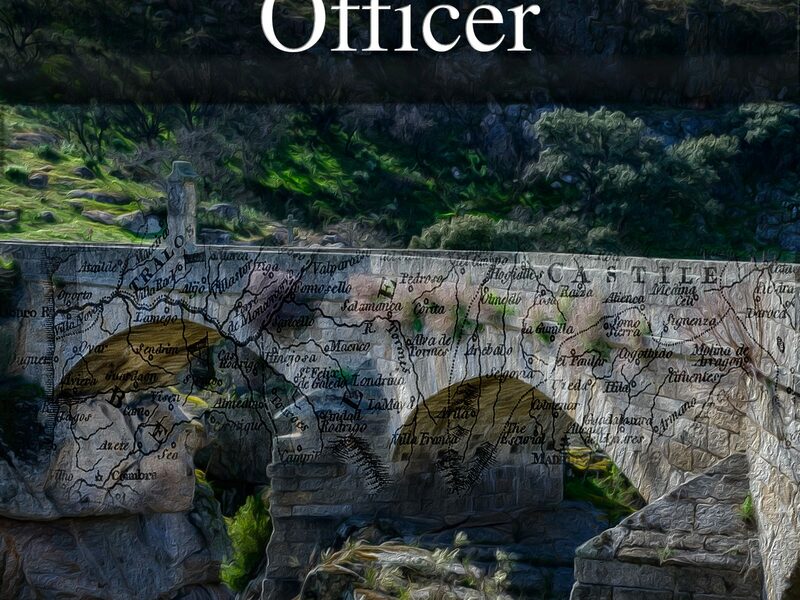 Introducing An Unconventional Officer, the first in a major new series about the Peninsular War which spans the years from 1802 to 1810. He got up to go to the door. The men had been paired off and were running through the basic movements using wooden bayonets. He had looked out earlier and it had been going smoothly. The young lieutenant had obviously paid good attention to his lessons on the south coast. He had paired up each new man with an experienced soldier and he, Lieutenant Swanson and Sergeant Stewart had been doing the rounds of the men, commenting and correcting. By now O’Reilly was fairly sure that the light company had found its new officers. It was still early days, but they were workers. There had not been a single morning when he had arrived for early drill on the parade ground and found either of them absent or late. But something had gone badly wrong now. Rory Stewart had been demonstrating a drill using a real weapon. The Van Daan lad was still holding the wooden replica he had been using earlier. What had happened, Michael had no idea, but Stewart was steadily advancing on the younger man, his face grim and set, and Van Daan was backing up, parrying quickly. Around them the men had all stopped to stare. Carl Swanson called out to Stewart to stop, and the Scot ignored him. Michael stared in horror for a moment, as Lieutenant Wheeler yelled an order to Stewart. The sergeant did not appear to even hear him. “Not on my bloody parade ground he’s not!” Wheeler said. He had located his pistol and was loading it fast. Michael ran out onto the parade ground, shouting again at Stewart. The Scot did not even look round. He lunged suddenly and Michael was nowhere near close enough to reach him and the point thrust directly at the boy’s throat and Michael closed his eyes in horror. And then there was an agonised yell, and he opened them again because it had been the broad Scots of Stewart’s voice that shouted. Welcome to the 110th Infantry. 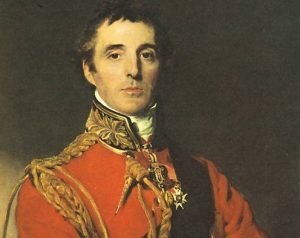 A new regiment and not that well regarded, it is being sent not to Europe to fight Napoleon, but to India, under a young and relatively inexperienced General called Arthur Wellesley. For months the 110th has been trying to attract new officers without success. It lacks the prestige, the history and the social standing of other regiments and commissions are cheap. Paul van Daan is an officer with a mission and isn’t much interested in letting anybody stand in his way. 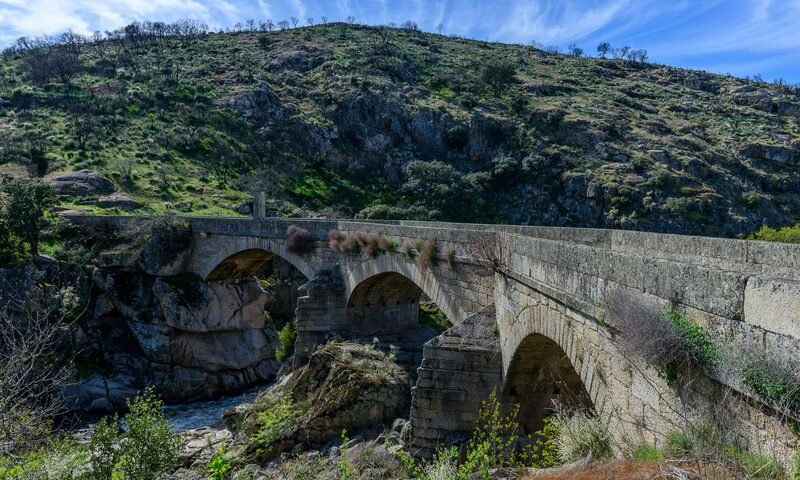 From the bloody battlefield of Assaye through Europe and into Portugal and Spain, An Unconventional Officer follows the men and women of the 110th as they prepare to take a stand against the might of Napoleon’s French Empire. With the 110th travel two very different women. Rowena Summers, the shy young governess whose steady affection brings stability and peace to Paul’s life. Anne Howard, lovely strong-willed and intelligent, who changes everything Paul thought he knew about women. Published May 30th 2017. Available on Kindle or as a paperback. Why not head over and read the whole of the first chapter here.